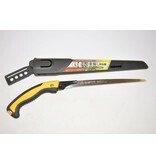 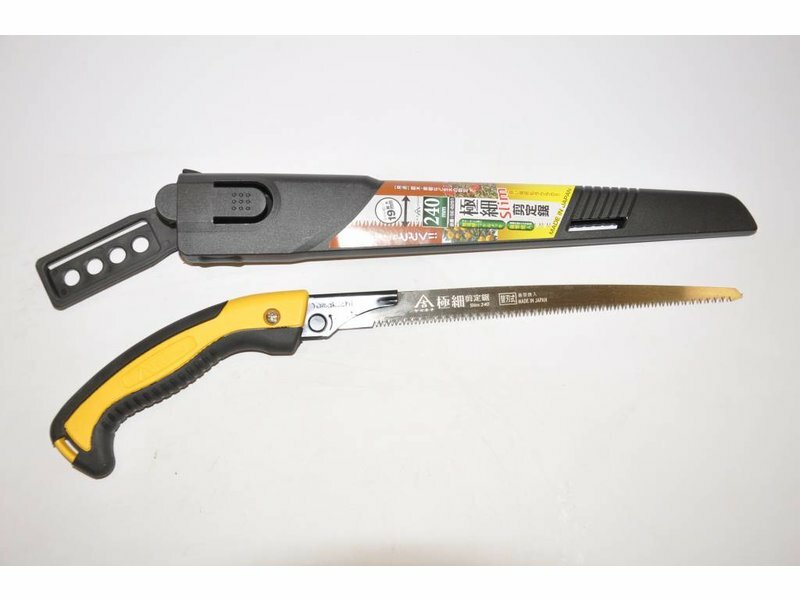 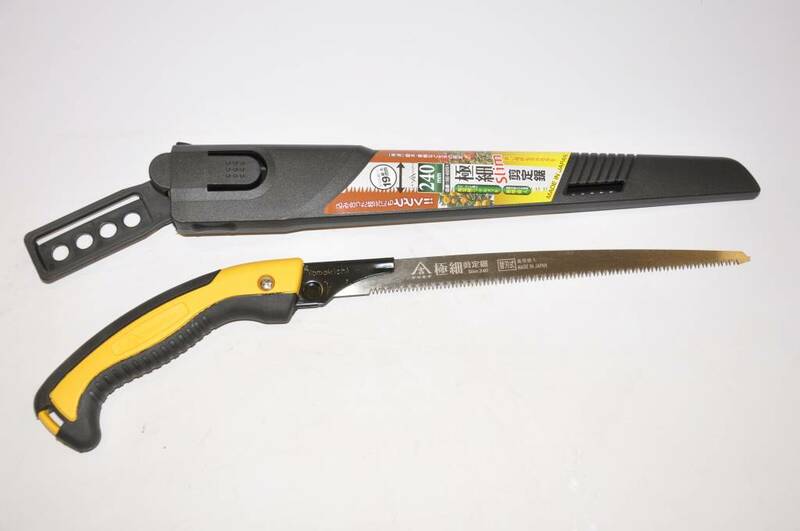 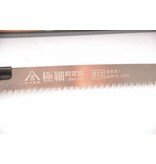 Pull saw for cutting of branches. 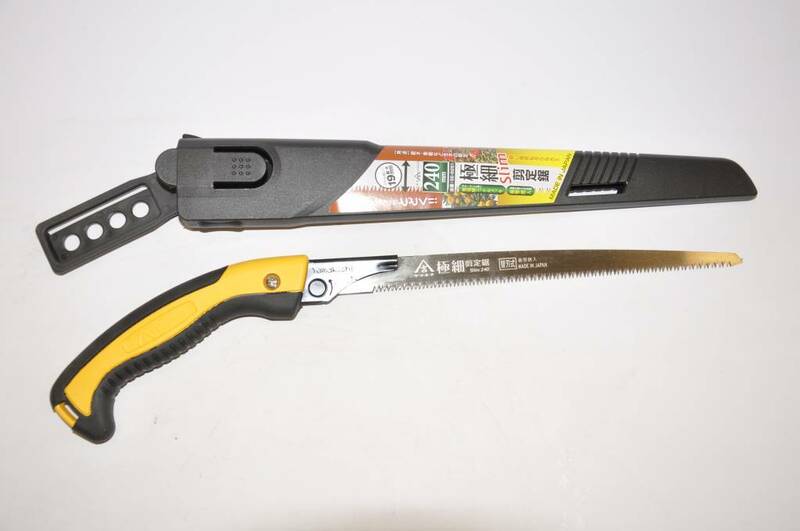 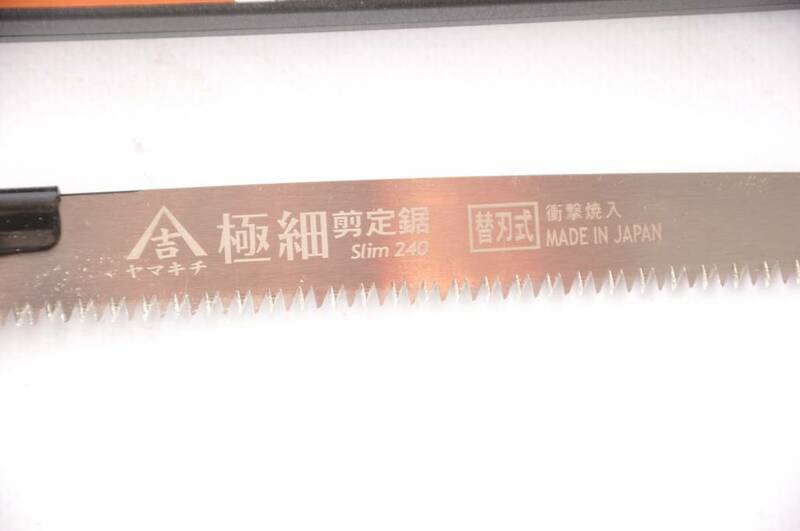 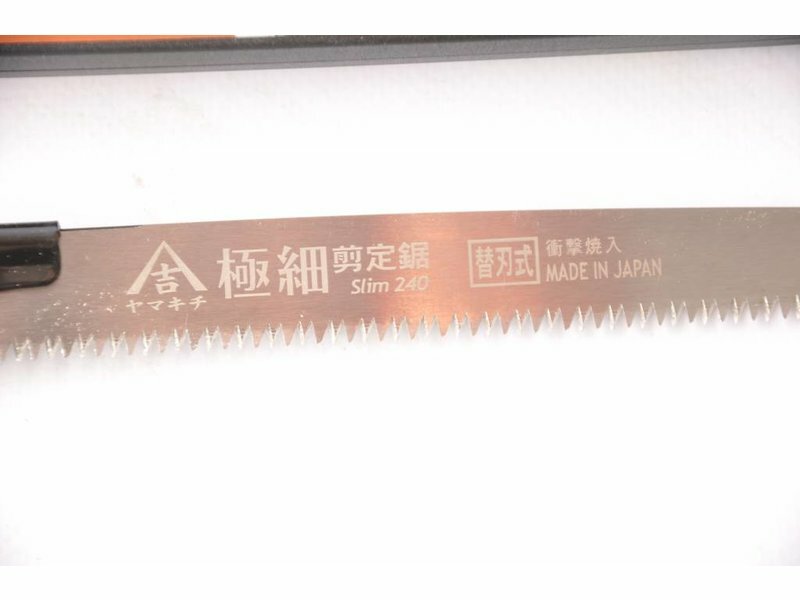 Thin blade for flexible movement. 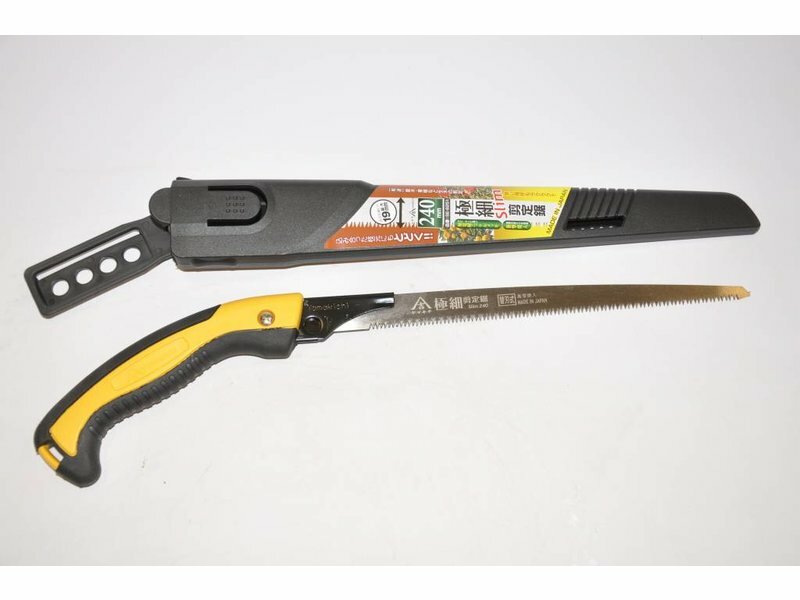 Makes it easy to saw the branches near to the trunk leaving less damage . 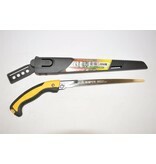 Fine hardened teeth for long durable use.